We are not interested in your "anything" around here. 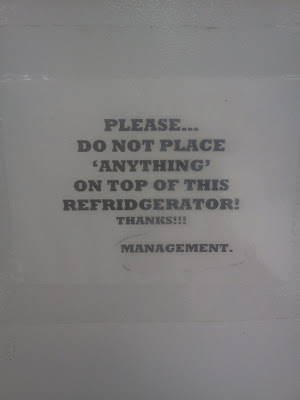 Keep it off our refridgerator. Thanks, David. Under NO circumstances place a dictionary or grammar text up there.